Piano regulation, like tuning, is an essential aspect of piano care. Regulation is necessary to make sure the action parts of the piano are functioning properly. Over time the felt and leather can compress, springs can wear, and keys can become uneven or start sticking. Piano regulation will provide more power, more control, precision and a uniform feel. 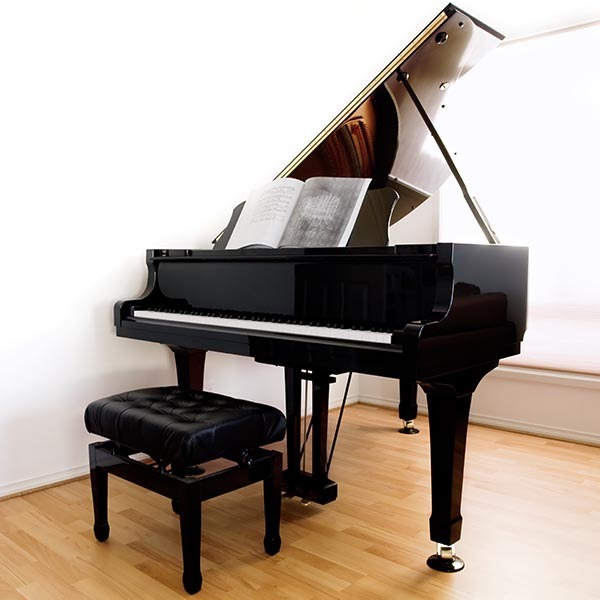 Piano regulation isn’t needed as often as tuning, and the frequency varies depending on the type of piano, climate conditions and amount of use. The amount of time it takes to regulate a piano also depends on a number of factors, such as the type of piano (Grand pianos take longer to regulate than upright), the amount of time since it was last regulated (if ever), and the extent of the wear and adjustments needed.